Wilhart A. "Hardie" Johnson, 90, of Toivola, died on Thursday, August 29, 2002, at the Baraga County Memorial Hospital Skilled Care Unit. 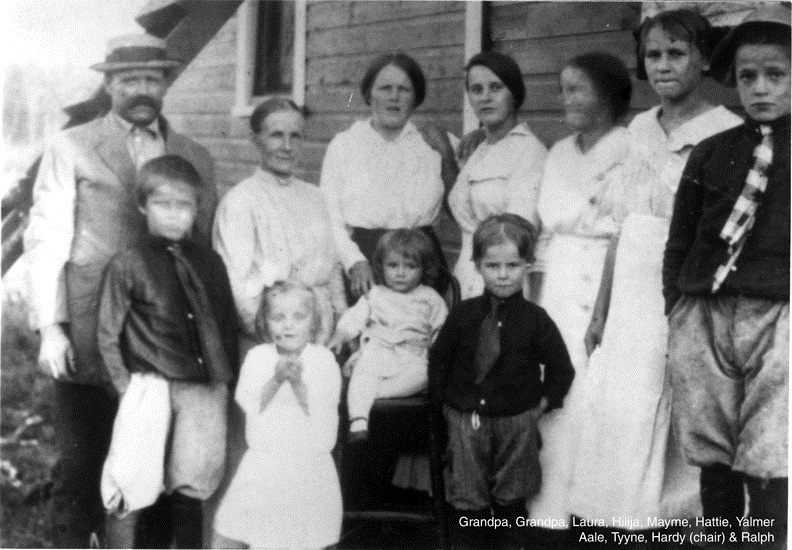 He was born December 24, 1911, in Toivola, a son of the late Elias and Anna (Hallsten) Johnson. He attended the Perala School on the Agate Beach Road. Hardie worked in farming and logging and for 35 years worked as a welder, retiring in 1973. On August 25, 1934, he married the former Hilda S. Mikkola. Hardie was a member for over 40 years of the Operating Engineers Local 324, and was a former board member of the Farmers Union. He was an avid reader and loved to visit and tell stories and jokes. 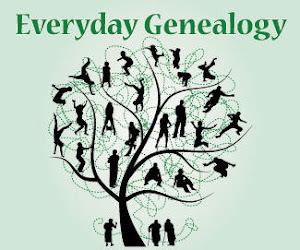 Surviving are his wife, Hilda, of 68 years; three sons, J. Martin (Sandra) Johnson of Toivola, Louis (Diana) Johnson of Toivola, Charles "Sully" (Jean Ann) Johnson of Toivola; one daughter, Charlene Johnson of Little Chute, Wis.; 11 grandchildren; 16 great-grandchildren; numerous nieces, nephews and cousins. Hardie was also preceded in death by four brothers, Yalmer, Walter, Aale and Ralph; eight sisters, Elizabeth, Laura, Hilija, Mamie, Hattie, Tynne and two sisters who died in infancy; and a grandchild, Christel Johnson. Funeral services will be held at 1 p.m. on Wednesday, September 4, 2002, at the Toivola Apostolic Lutheran Church with Pastor Ken Storm to officiate. Visitation will be from 6 to 8 p.m. on Tuesday at the Mountain View Mortuary in South Range, and one hour prior to services on Wednesday at the church. Burial will be in the Toivola Cemetery. Arrangements are being handled by Antila Funeral Service, Inc. I found an old photo with the name Hardie Johnson on the back. 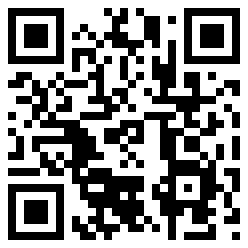 Would you like for me to scan it and send it to you for you to look at? I can then mail it to you if you would like.